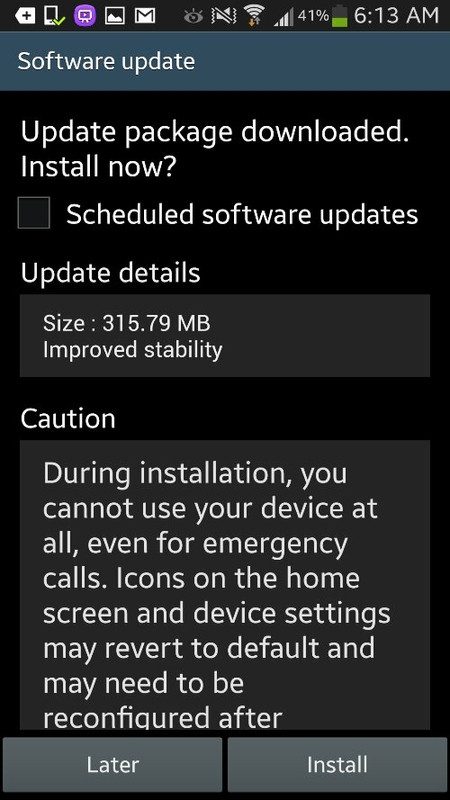 The update that US users have been getting for a week or so is now available here in Canada as an OTA update. The update brings many improvements to an already excellent device. We are in the process of reviewing this device & have been extremely impressed for the most part, with these improvements it sounds like Motorola may have solved the devices only minor faults. We’ll have a full review up on the site soon. Canadian update # 129.12.36.en.CA The update is 32.2MB in size. 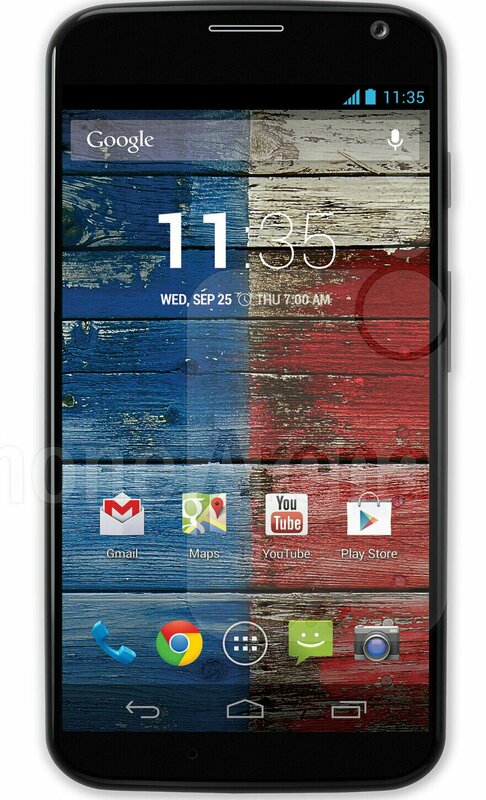 The LG G2 is now available in Canada from the Big 3, other carriers to follow soon. 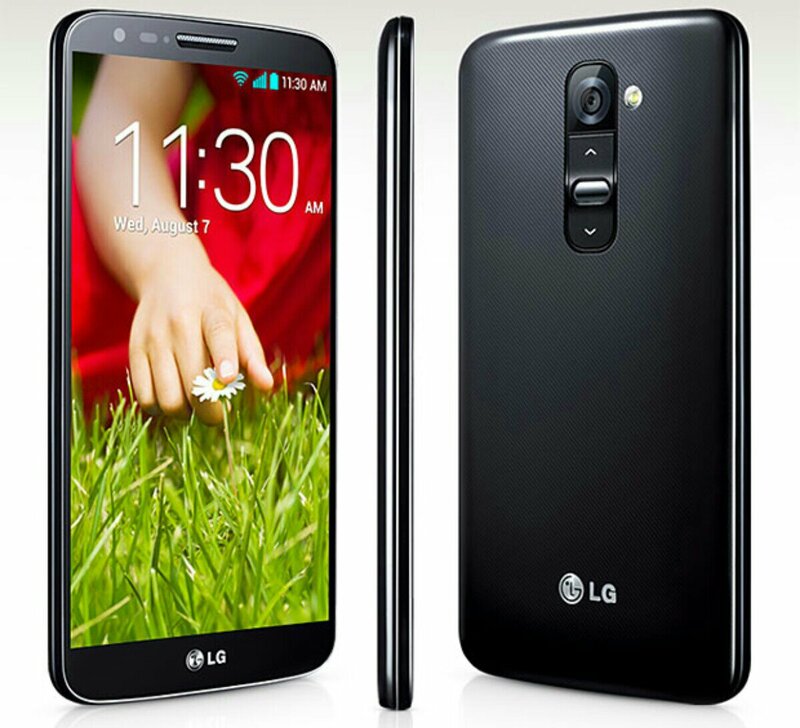 The LG G2 has finally come to Canada & is available right now from Bell, Rogers & Telus, & will also be heading to other carriers in the near future. The G2 will run you around $180 on a 2 year contract or if you wish to grab it outright your looking at a $700 price tag. The G2 features a 5.2-inch full HD IPS display (1080 x 1920 resolution, 423 ppi), a Quad-core Qualcomm Snapdragon 800 processor clocked @ 2.26ghz, 32GB of internal storage, 2GB of RAM, a 13MP main camera, 2.1MP front-facing camera, 3,000mAh battery, rear volume controls and it’s running Android 4.2.2 Jelly Bean. Are you thinking of grabbing up the G2 or are you waiting for Samsung’s next interation in the series of king of the Phablets the Galaxy Note 3? The Galaxy S4 for Telus/Koodo (possibly Bell, Virgin, Rogers & Fido as well) is now receiving a nice update that brings many tweaks to the amazing device, including the ability to move apps to the SD Card. This is good news for users who own the 16Gb version of the Galaxy S4, which ships with only 9.15GB of user accessible storage space. This update alleviates this storage crunch by letting users move apps to the SD card. It also slightly increases available storage to 9.23GB. 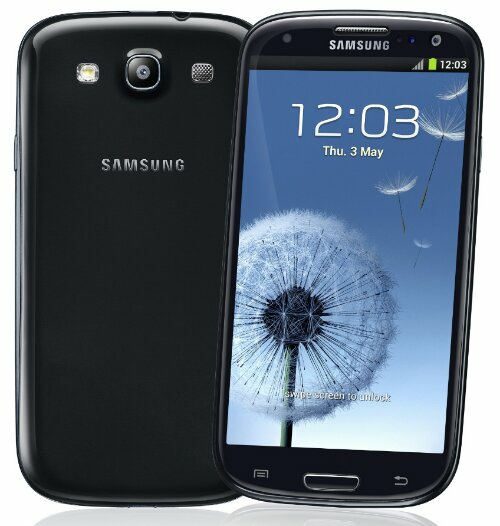 Galaxy S4 owners can update their handset using Samsung Kies software or wait for the update to arrive over the air. 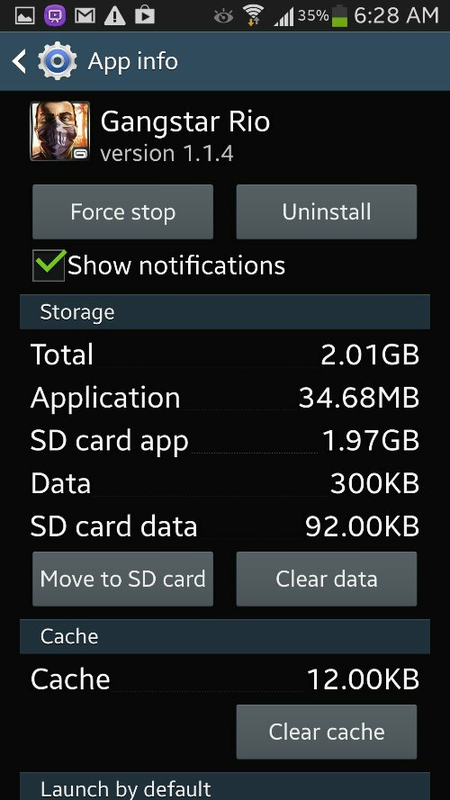 *Update – After moving what I can I gained a full 1gb of space on my internal storage which is awesome IMO. Update took about 45 minutes to complete so make sure you have the time. It’s also just over 300mb in size so have the space available to download before install. I’m sure Bell & Rogers & their sister companies are also receiving this great update as well, but if someone could confirm this we’d really appreciate it. Thanks. Have you received the update, how do you like it & do you notice a performance boost? Improved down­load speeds when HSPA+ network coverage, Multi Window Feature, as well as addressing instances where third party VoIP apps could inter­fere when dial­ing E911. So if you haven’t received a notification of the update yet hit the settings – about phone – and check for update, or fire up KIES on your PC & connect your S3 to grab the update now. I haven’t had much time to check out the update myself & will be doing so later today, but until then if you’ve noticed any more changes feel free to let us know & we will add it to the list of improvements. As well let us know if battery or performance seem to be improved after updating. Just hit us up in the comments below. Is Samsung’s Galaxy S4 enough to compete with the HTC ONE? Samsung launched the long awaited Galaxy S4 last night in New York City by showing the device in real world situations via some terrible acting in its hour long play…. I mean presentation. They showed off the mass of new features included in the Galaxy S4 including Air view, Smart Pause, Smart Scroll & much much more. Check out Samsung’s video at the bottom of the page for more. The Galaxy S4 stays with the same sleek & stylish design as the Galaxy S3 & Galaxy Note 2, with it polycarbonate build. This time they have dropped the hyper-glaze finish & went with a nice textured look that looks a little like Alligator skin. They have also made the edges a little less curved but it still feels great in the hand. The Galaxy S 4 features a 5-inch full HD Super AMOLED display, 13MP rear camera, 2MP front camera and Android 4.2.2 Jelly Bean. As for what’s powering the Galaxy S4 there will be two versions of processors, The unlocked international version will pack a 1.6GHz octa-core Exynos 5 processor and the North American or Carrier version will get an equally fast 1.9GHz Qualcomm Snapdragon 600 quad-core processor. The CPU with be accompanied by PowerVR SGX544MP and Adreno 320 GPU respectively. Both versions have 2gb of RAM as well. 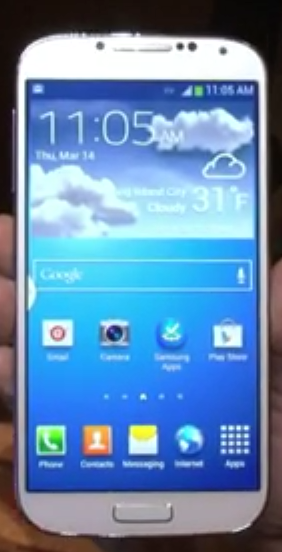 The Galaxy S4 will be available from the big 3 & from Koodo at the end of April. It’s expected to be selling for around $700 so start saving your penny’s because April’s just around the corner. 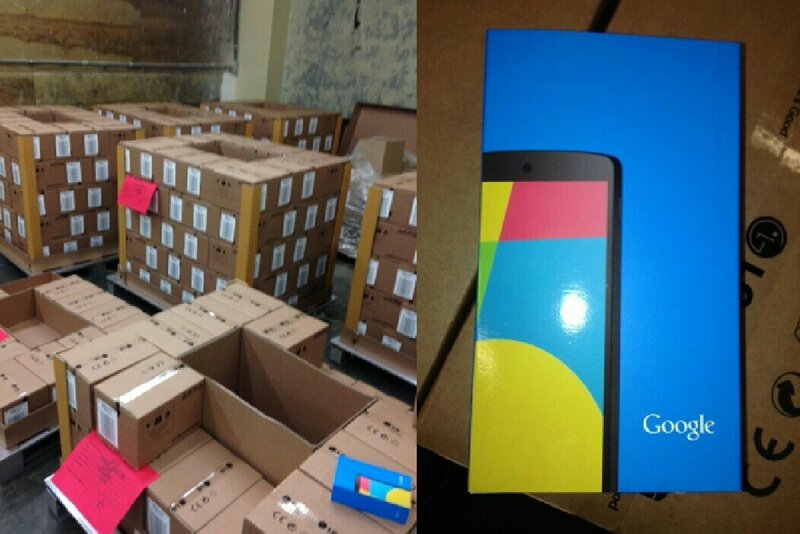 Well what do you think, is it enough to compete with the HTC ONE? Will you be getting one? 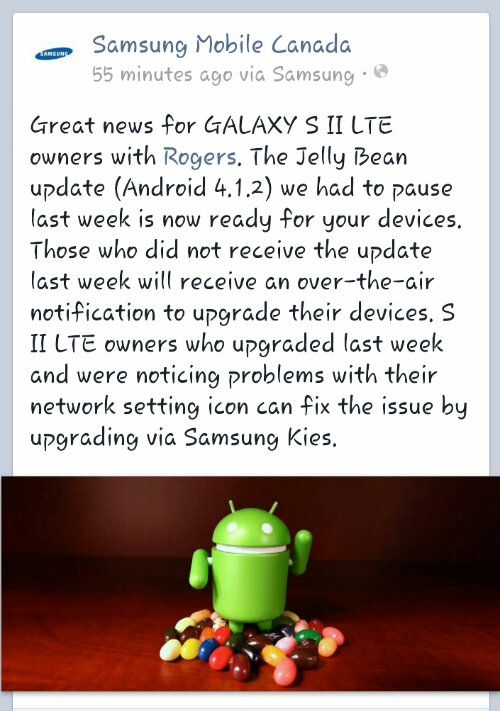 Samsung sent out an update last week for Rogers customers who own the Galaxy S2 LTE & it seems there were some issues. Well Samsung has been very quick to fix these issues & have just announced on their Facebook page that they are rolling out an update to fix these issues. If you updated your Galaxy S2 LTE already you’ll need to update over KIES according to Samsung, but if you haven’t updated to JB yet then you can now update with an OTA update that should be waiting for you. Go to your settings – About device – Software update – Update & download the new update with all the bugs fixed. Great work with the quick fixes Samsung. Has anyone updated previously & had issues then updated this new version? Does it fix the issues? 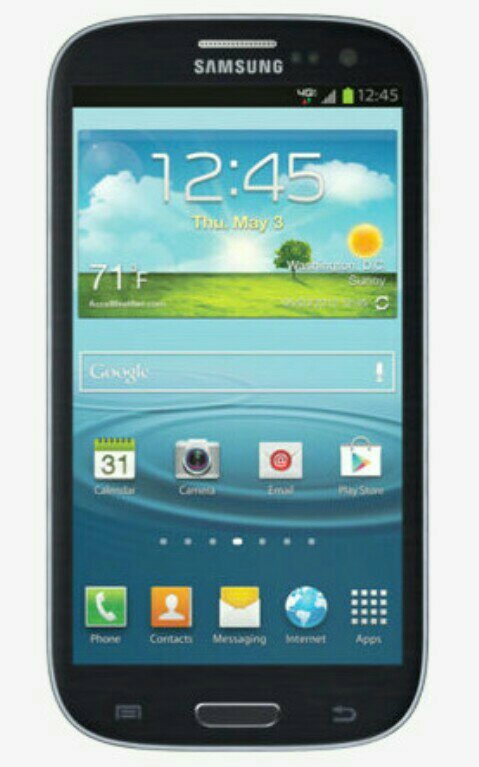 Rogers Samsung Galaxy S2 LTE users can now get a taste of the Jelly Bean version of Android. 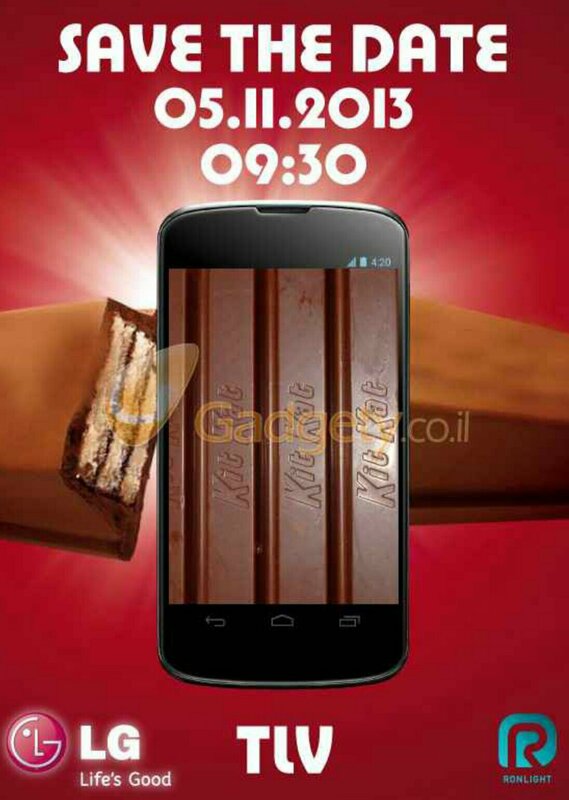 Specifically Android 4.1.2 can be downloaded OTA (over-the-air) and via Samsung Kies. If you have a Rogers Galaxy S2 LTE you might want to go to your settings – About Phone & Update your device. After you update come back & let us know what you think, does the new version of the Android OS run good on the top tier device from 2011?